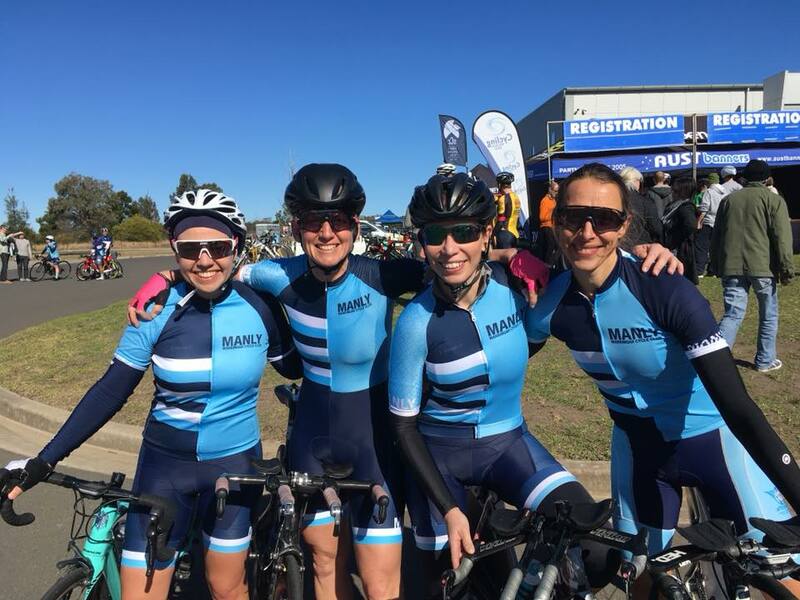 At Manly Warringah Cycle Club we believe the development of womens riding starts within the support and community of a club, the heart and soul of cycling. 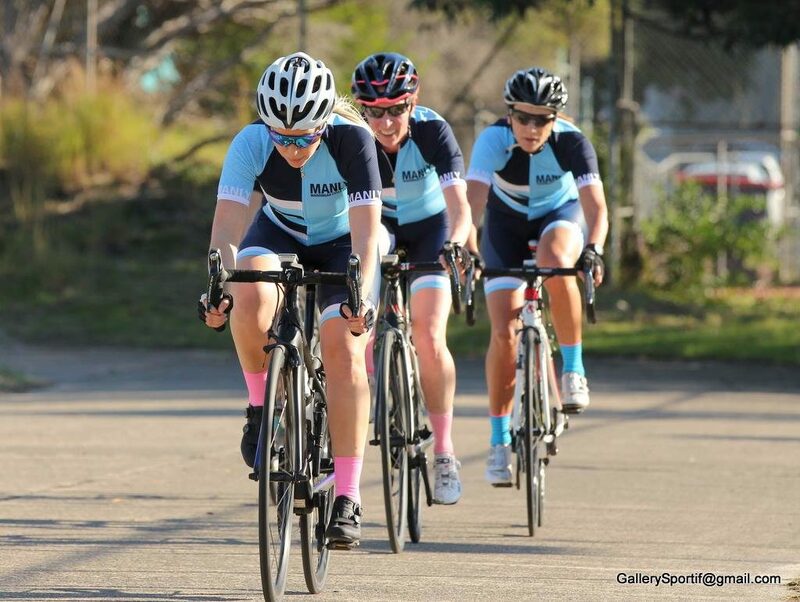 The excitement around womens cycling continues to gain momentum, the number of women riding are at an all time high, and we are seeing a big increase in those stepping in to toe the line at races. 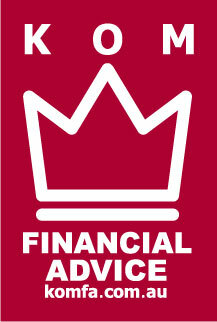 As a club we are committed to the growth of our female members from a skills, confidence and performance perspective. MWCC is working towards providing a supportive environment in which you can thrive as an cyclist, within the club environment. 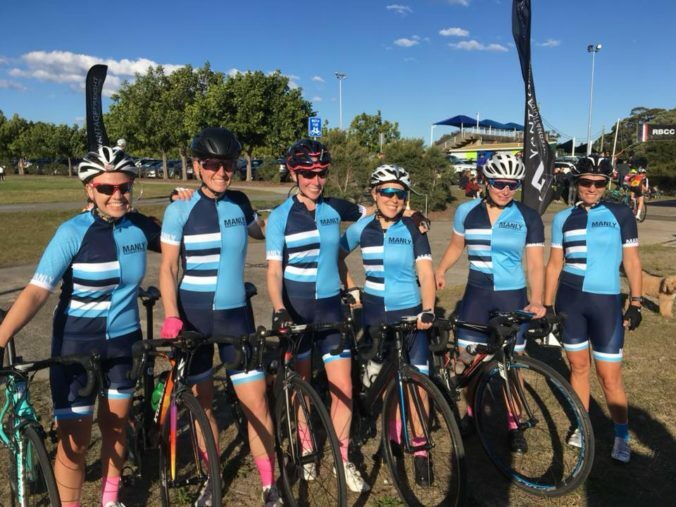 With the range of rides offered by the club, we believe we offer a platform for all riders, so whether you’re chasing performance goals, or use your cycling to keep you fitter, MWCC is the perfect club. Interested in racing? 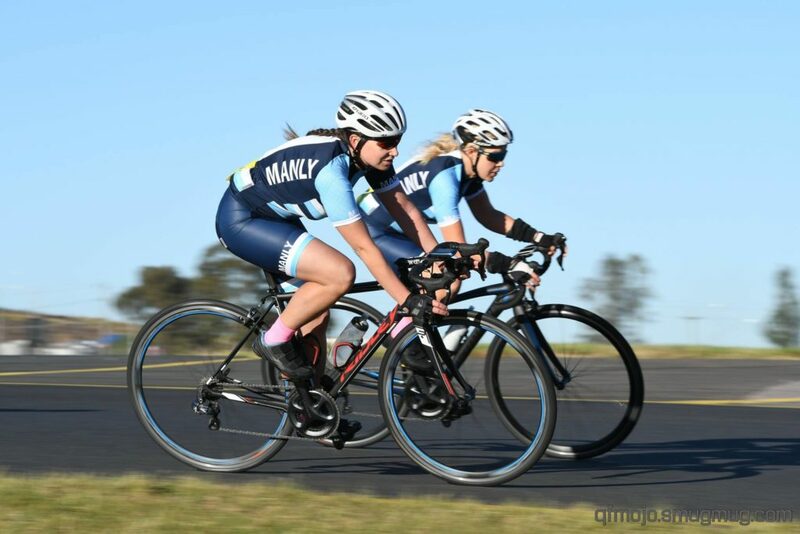 Our MWCC Womens Development Program is aimed at supporting cyclists at all levels with an ambition to race, the program provides members with training, mentoring and skills sessions to enable you to develop your ability and performance on the bike. The program will target key annual events alongside some regular local races, and womens series events. 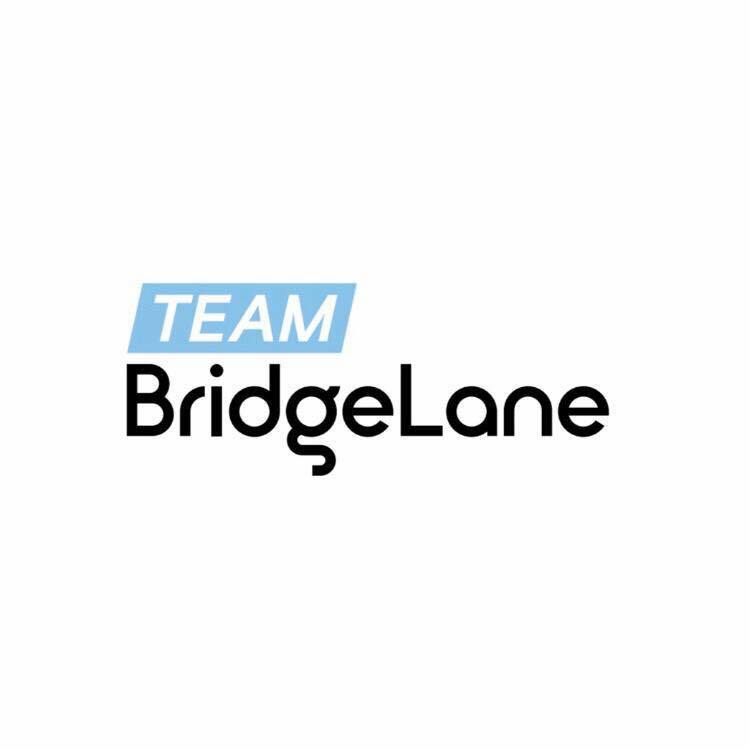 Aiming at Criteriums, Time Trials, Grand Fondos and Road Races, the program is designed to support riders who are targeting a variety of distances and grades. One of the main goals of the our womens members is to gather together like minded people united by cycling. Alongside the racing and training, we squeeze in a good few socials activities. 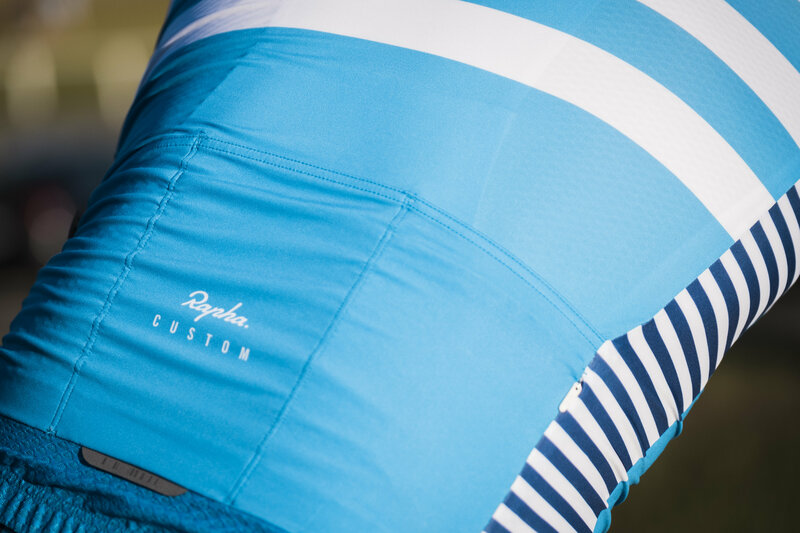 It’s not all about the lycra! Join up and meet the team. Please email our womens co-ordinator Sarah Anne for more information.